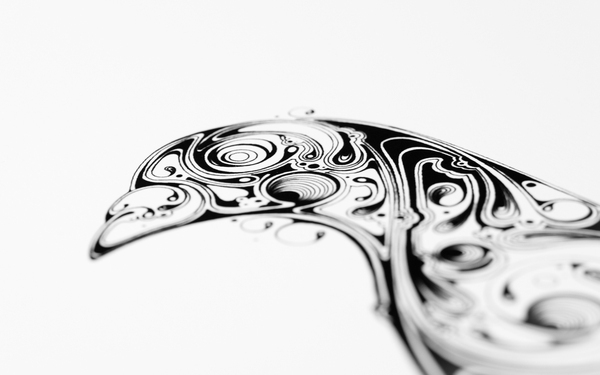 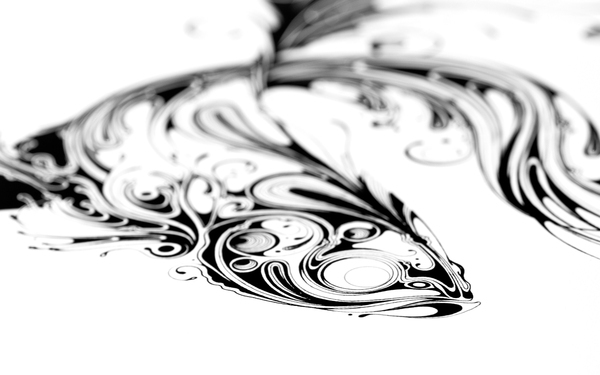 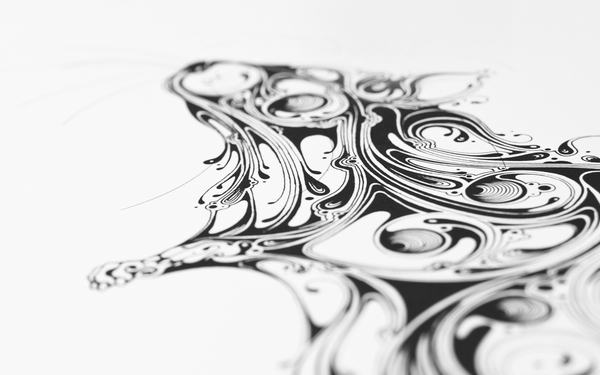 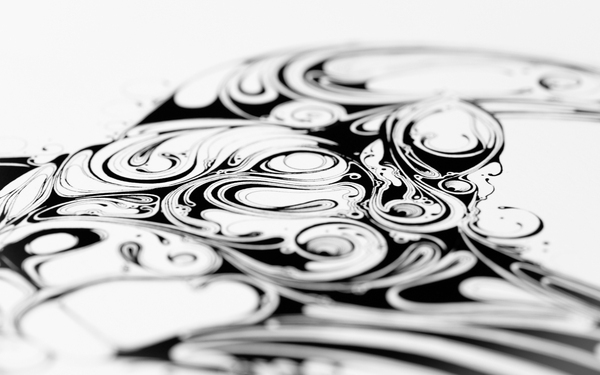 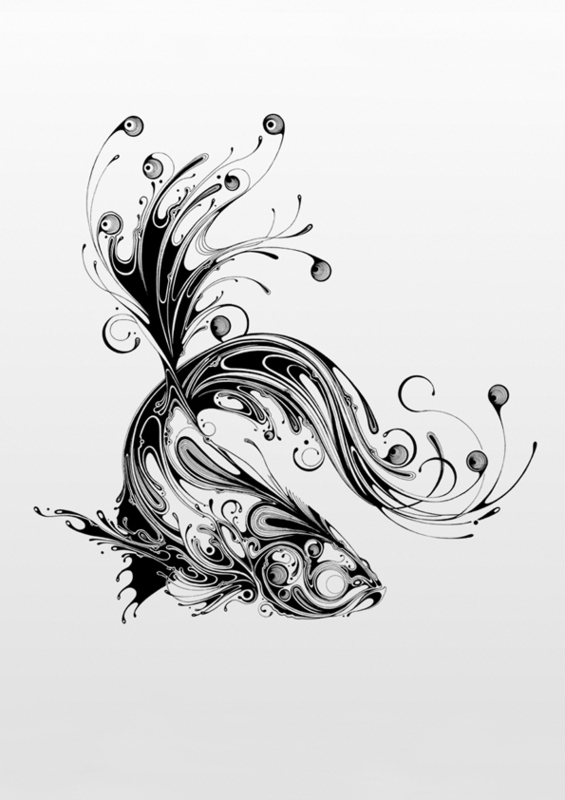 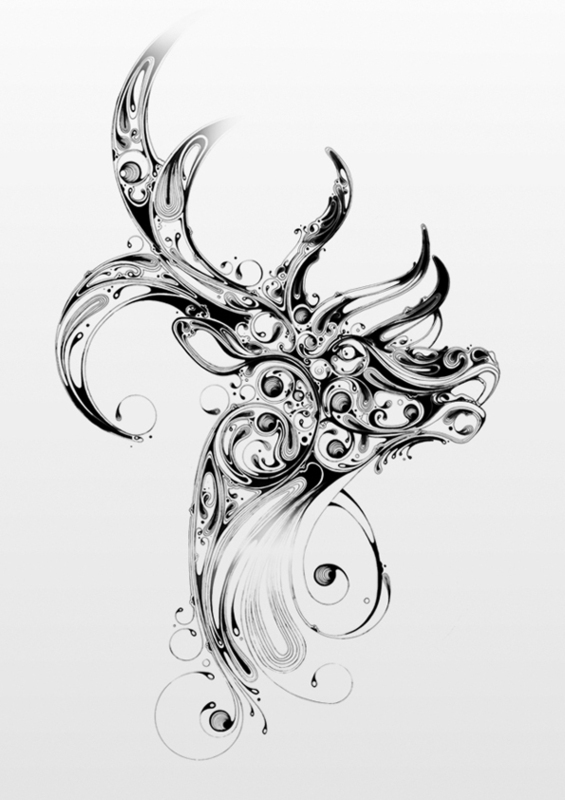 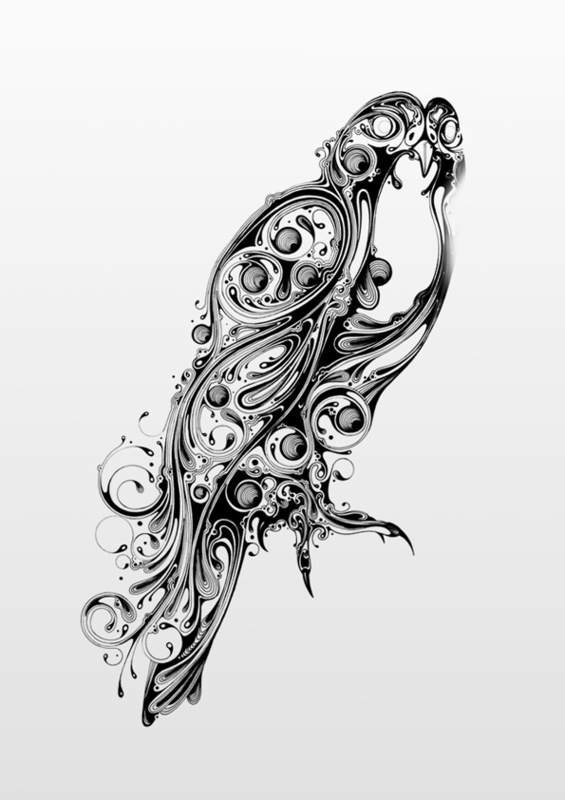 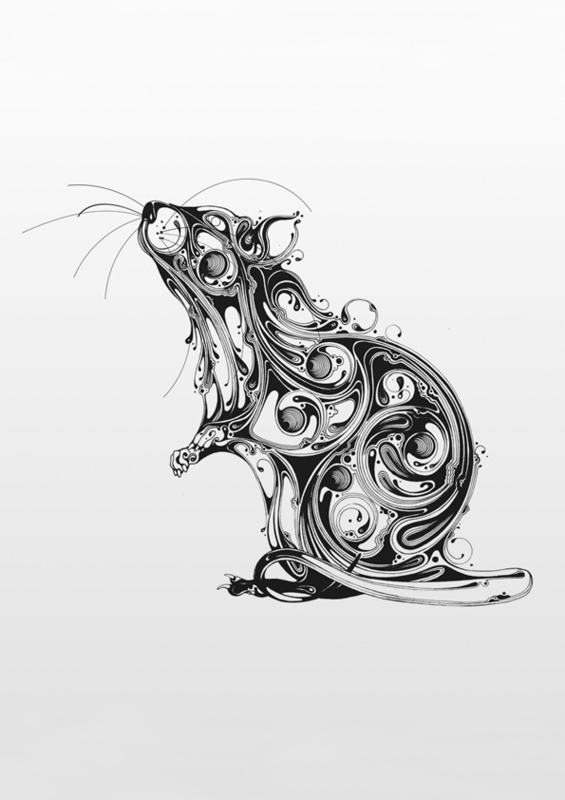 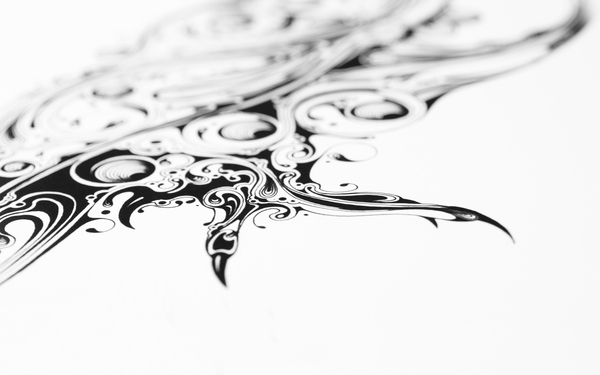 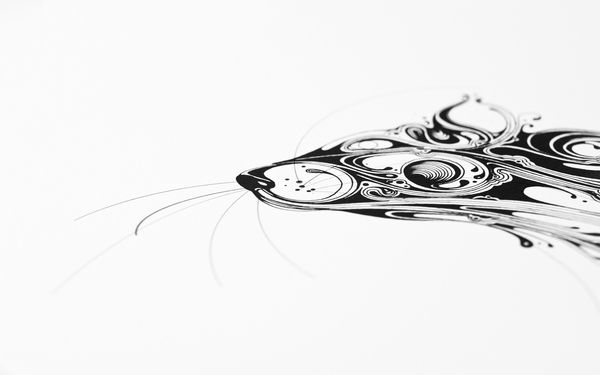 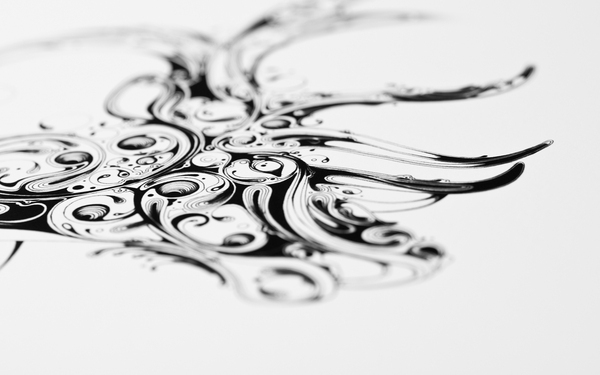 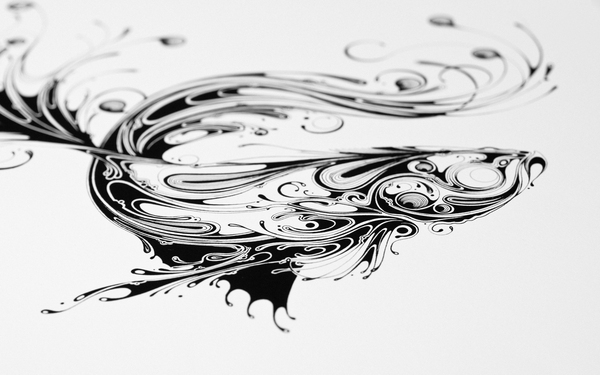 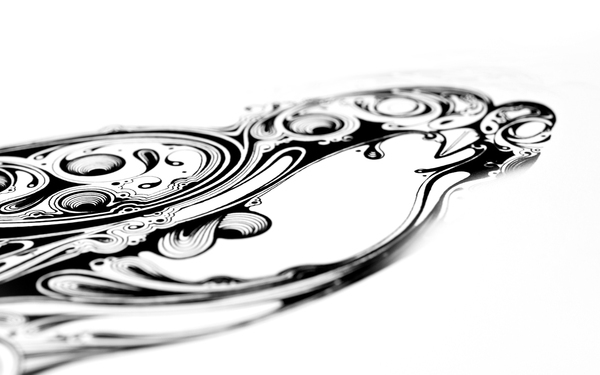 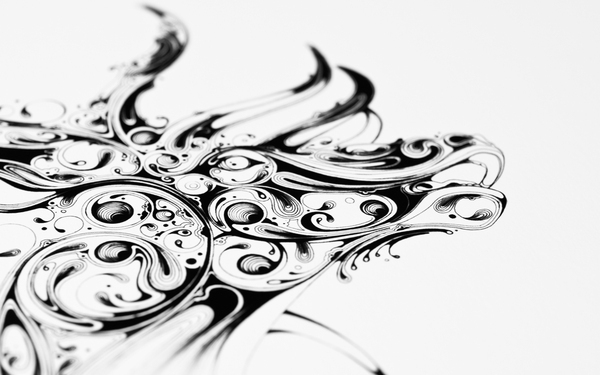 Resonate | Animal Series is a series of incredible drawings. 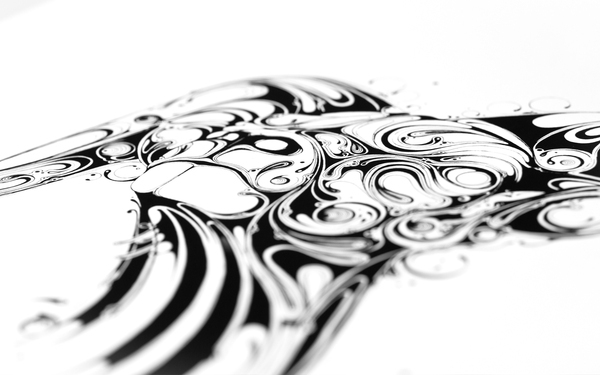 For this project the Art Direction, Design & Illustrations where done by Si Scott, a full time artist / designer who is based in the UK. 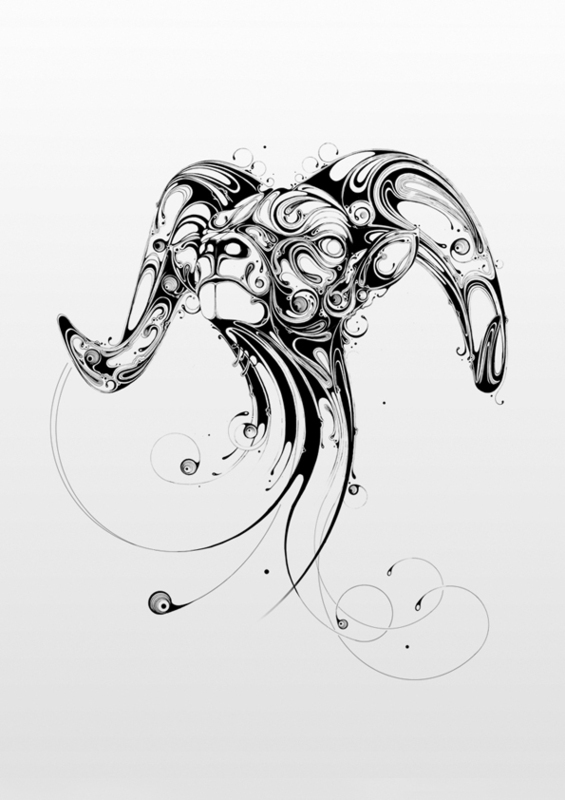 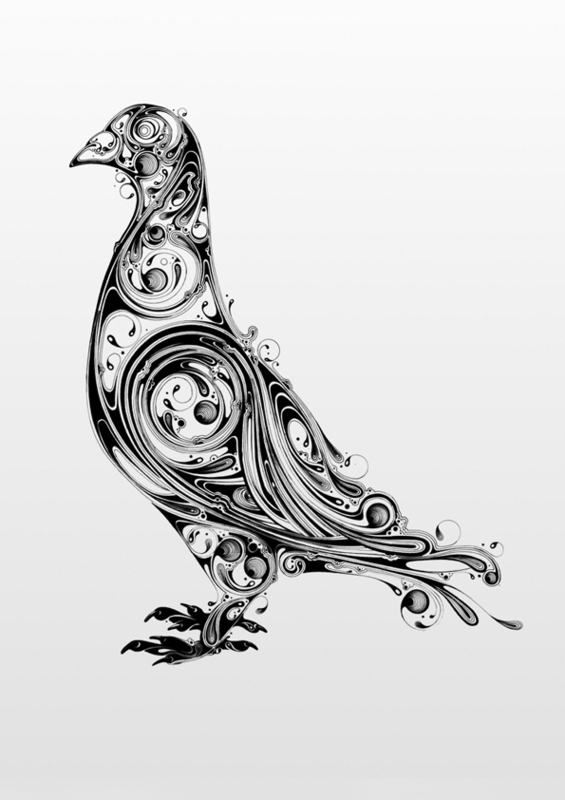 His unique style of award winning work – is a blend of hand crafted and hand drawn artwork that has gained him a large and prestigious client list.